Receive emails on all upcoming events and conference plans. Contact MAMA. 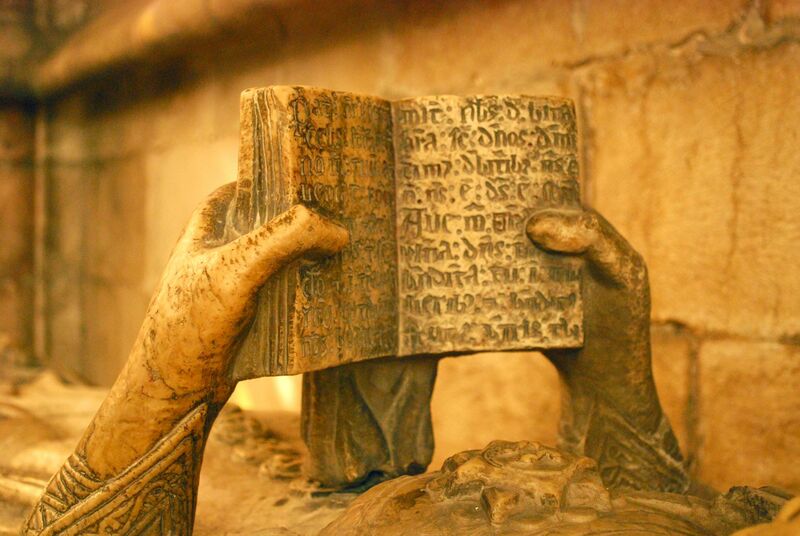 Find out what is happening in medieval studies at MAMA affiliated schools and universities.